Considered the “father” of Argentine archeology, Ambrosetti was born in 1865 in Gualeguay, Entre Rios Province, but lived most of his life in Buenos Aires. He initially became interested in natural sciences, interacting very young with eminent naturalists Eduardo Holmberg, Florentino Ameghino, and Pedro B. Scalabrini. At the age of 20, he visited indigenous reductions in Santa Fe Province and overturned this experience in a first book entitled Viaje de un maturrango, published in 1893 and signed with the pseudonym Tomas Bathata. There he expressed a strong criticism about progress and modern society, in line with the relativistic thinking of his teacher Scalabrini. Between 1885 and 1891, he lived in the city of Paraná, where he held the positions of Head at the Section of Zoology at Natural Sciences Museum, President of the Library, and Secretary of the Police Department. Once he moved back to Buenos Aires, he undertook expeditions to Misiones Province and the Pampa, supported by La Plata Museum and the Argentine Geographic Institute. From the moment he was commissioned to explore the Argentine Northwest in 1895, archeology became his main interest (Cáceres Freyre 1967). In 1903 he became the substitute professor of American Archaeology in the Faculty of Arts at the University of Buenos Aires, where he founded the following year the Ethnographic Museum that bears his name today. He remained as director until his death in 1917. During his last years of life, Ambrosetti was also an active participant at international conferences, especially the Congress of Americanists (Cáceres Freyre 1967). Some colleagues used to refer to him as “our national archeologist” given the active role played along these instances. Ambrosetti’s contributions on Carahuasi rock art cave, the ruins of Quilmes, and Tafi menhirs are remarkable. He was, along with Adan Quiroga, the initiator of the research field called “Calchaquí studies.” His Notes on Calchaquí Archaeology (Ambrosetti 1899) are a good example of the so-called philological-historical approach to archeological matters (Haber 1995). Focused on symbolic interpretation, it bears traits in common with contemporary developments in American anthropological archeology. 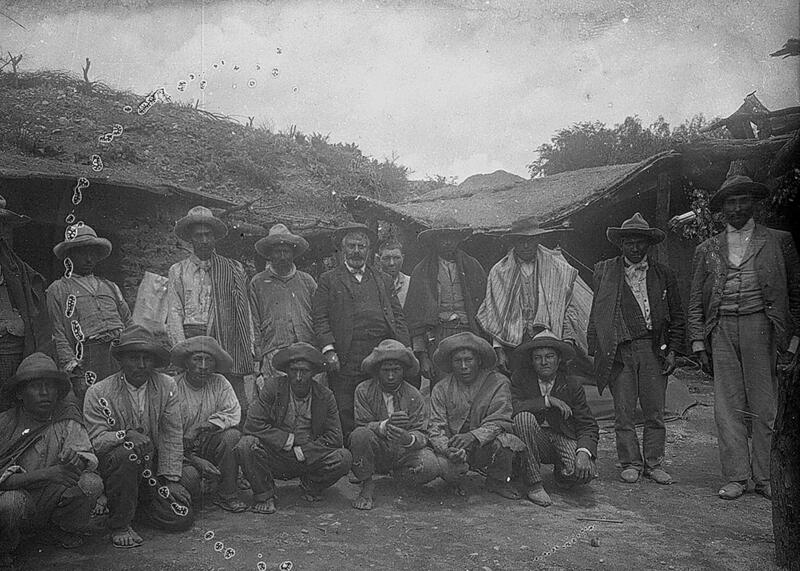 In fact Ambrosetti was highly interested on similarities among the Pueblo Indians and Calchaquí populations, as pointed out earlier by the Dutch anthropologist Ten Kate, participant of Cushing’s expeditions to the American Southwest. To this first stage in Ambrosetti’s production belongs The Ancient City of Quilmes (Fig. 1) (Ambrosetti 1897), his most accomplished work of interpretation that was not devoted to symbolism but to the functionality of the stone buildings of one of the most visited sites in Argentina today. Ambrosetti described the ruins with an unprecedented level of detail in Argentine archeology – counting with the support of the illustrations by Federico Voltmer – and was able to successfully define the shape of the calchaquí house, now known for this reason as “Ambrosetti house” (Fig. 2). He used historical data from the time of the Spanish conquest to provide a plausible working model of the bigger and most complex Calchaquí settlement, located at the center of Santa María Valley, Tucumán Province. In the early twentieth century, his work shifted to a more descriptive approach, probably along with the lines spread by Flinders Petrie and Max Uhle (Nastri 2010). In this vein, he published a rigorous study of pre-Columbian metallurgy (Ambrosetti 1904) and the first extensive monograph of an archeological excavation in northwestern Argentina (Fig. 3), in which contexts and findings were presented in detail (Ambrosetti 1906). 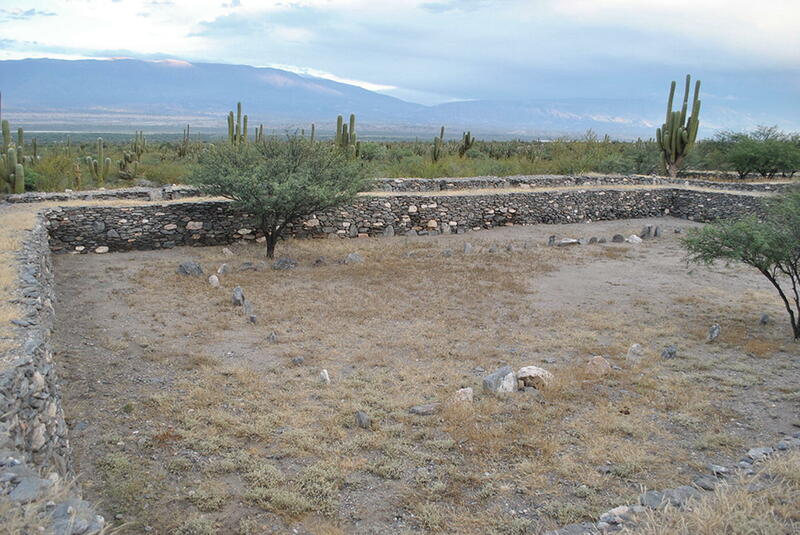 The analysis of the materials recovered from this site allowed him to build the second chronological statement based on contextual data in the Argentine medium, identifying a Calchaquí component superimposed on the remains of a culture which he called “inferior” at the site of Pampa Grande (Salta Province). Ambrosetti’s masterpiece is the monumental Archaeological Explorations at the Prehistoric City of La Paya (Ambrosetti 1907), where he presented the contents of hundreds of burials from Inca and earlier times. 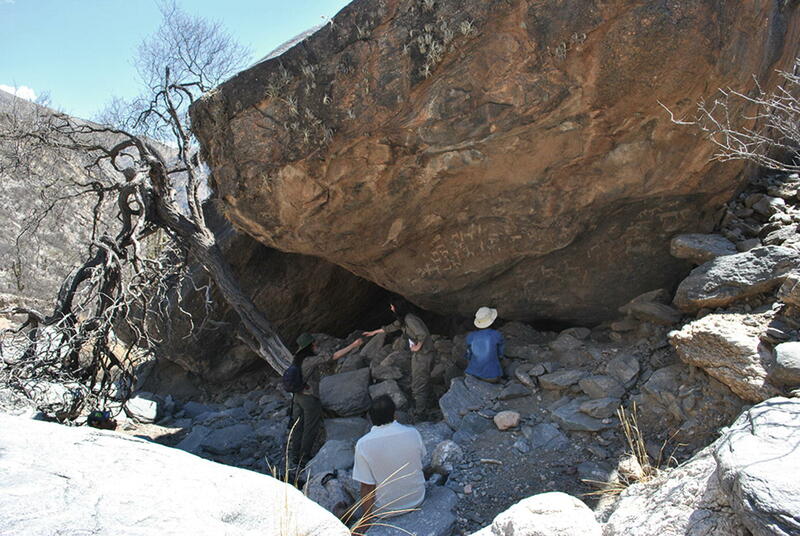 This detailed evidence soon allowed Max Uhle to establish a first relative chronology of aboriginal times in northwestern Argentina (Nastri 2010). On the whole, Ambrosetti’s work at the Ethnographic Museum of the University of Buenos Aires contributed to position archeology in the field of humanities, while its innovative actions on archeological sites laid the foundation for the vigorous Argentinean tradition of field research to this day.